CommandFusion’s iViewer, a professional automation remote control product, now comes in a “lite” version designed for DIY automation users and smaller automation projects. Available today, the iOS app iViewer Lite offers a cost effective way for DIY users and installers of smaller automation systems to create their own custom graphical user interfaces (GUIs) on an iOS device. These GUIs can be used to control any system that is controllable via Ethernet. 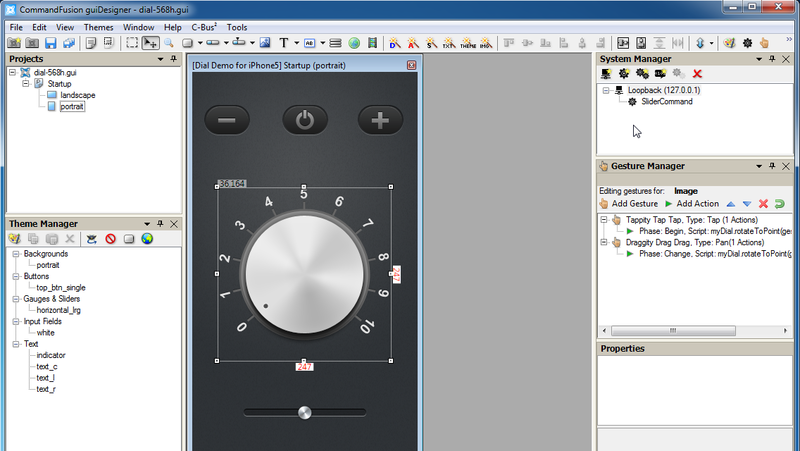 Utilising CommandFusion’s free ‘guiDesigner’ Windows program, users can create a GUI that looks and behaves the way they desire. 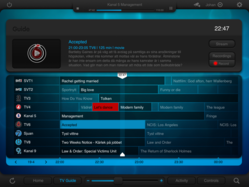 Some possible uses for iViewer Lite include controlling a home entertainment system, a heating/cooling system or anything else the user can imagine. “The time is right for us to provide a cost effective solution that makes iViewer more accessible to not only DIY users, but also for installers of less complicated systems. We think it offers the best value for money in its segment, ” said Jarrod Bell, Co-Founder, CommandFusion. Directly control as many systems as required (TCP/UDP/HTTP), no additional hardware required. 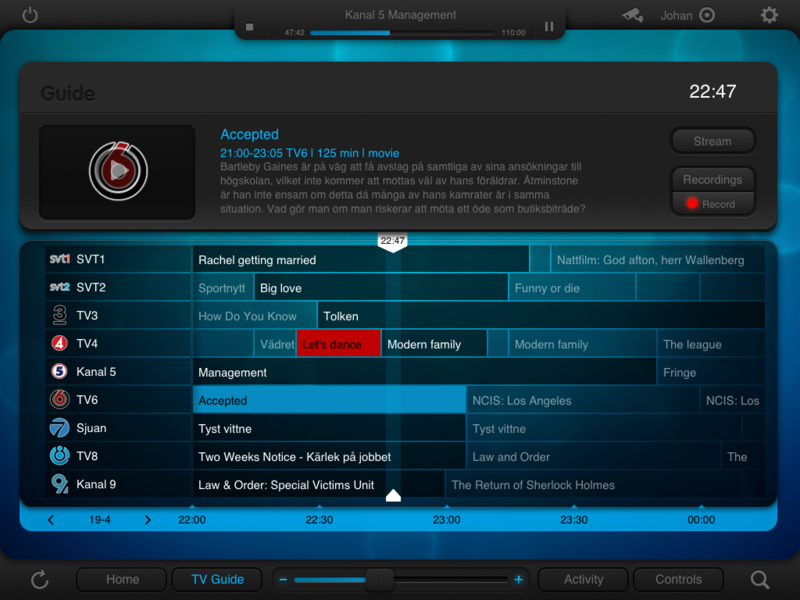 iViewer Lite incorporates a number of restrictions which are designed to give DIY users maximum flexibility when creating their GUIs. iViewer Lite is available on the Apple App Store for $49.99 USD and is compatible with all iOS devices that are running an iOS version of 4.3 or higher. iViewer on iPad ScreenshotAn example of what iViewer is capable of iViewer 4 SpecificationsSpecifiations for iViewer 4 CommandFusion LogoContact us for more images if required iViewer Lite IconThe iViewer Lite icon is a variant of the well known iViewr 4 icon. Creating a GUI for use on an iPhone 5Use CommandFusion's free guiDesigner program to create your GUI and upload it to tyour device.